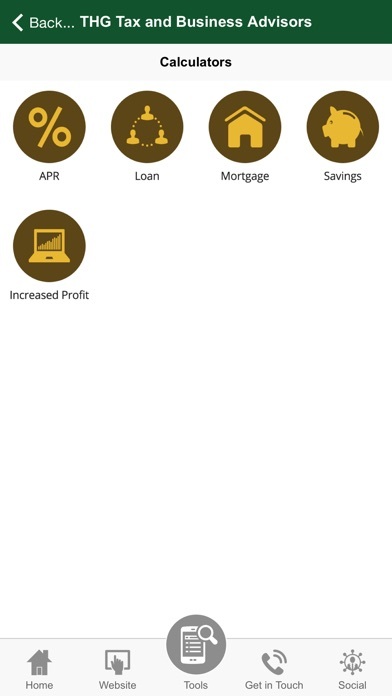 This powerful new free Finance & Tax App has been developed by the team at THG Tax and Business Advisors to give you key financial and tax information, tools, features and news at your fingertips, 24/7. The THG Tax and Business Advisors App is designed to be a helpful place to get critical information whenever you need it. As always, the team at THG Tax and Business Advisors is on hand to provide professional, personal advice and guidance. 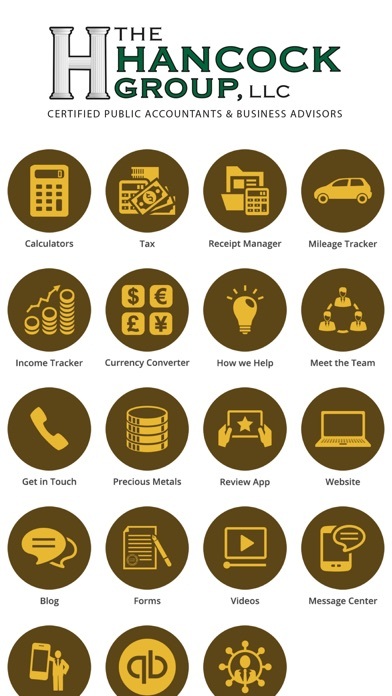 The Finance & Tax App is packed with tools that our clients and future clients will love, such as: GPS Mileage Tracker – Instantly and automatically keep track of your important business miles with the App, using the in-built mileage tracker. What’s more, you can export these ‘trips’ anytime to form part of your mileage claims. Receipt and Expense Management - Thanks to this great feature you won’t need to pile up those receipts on your desk or risk losing them in a pocket, dashboard or box! Simply use your phone to photograph a receipt, categorise it and click save. You can review and export these at any time for your own use or email them to us to incorporate into your accounts. Income Tracker – If you are managing a number of income sources, you’ll find this tool extremely useful to monitor your income and expenditure in one place. You’ll find 17 great tax, VAT and financial calculators you can use at any time, from simple VAT calculators to more complex ones such as Salary versus Dividend or Company Car benefits. It’s all there in this free App. You also get instant access to the latest business and personal accountancy facts, key dates and tax updates. 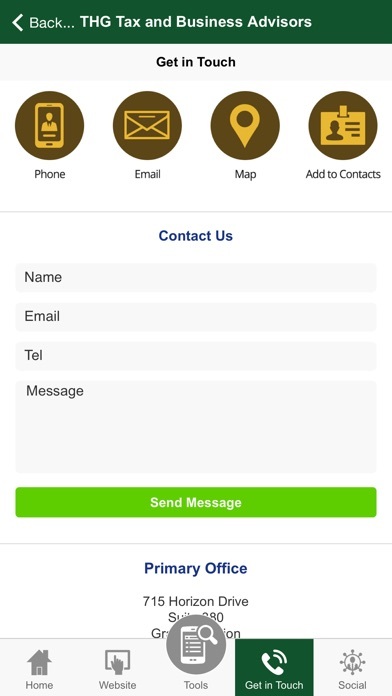 Using the latest technology, the ‘News’ section will be updated directly by us, so you get the latest news, views and offers from THG Tax and Business Advisors - in real time, all through your App. As a proactive, forward-thinking firm, we want to reach out to you in a modern, time-efficient way. With App use booming, we feel that this App represents the perfect tool for us to interact with existing and future customers. 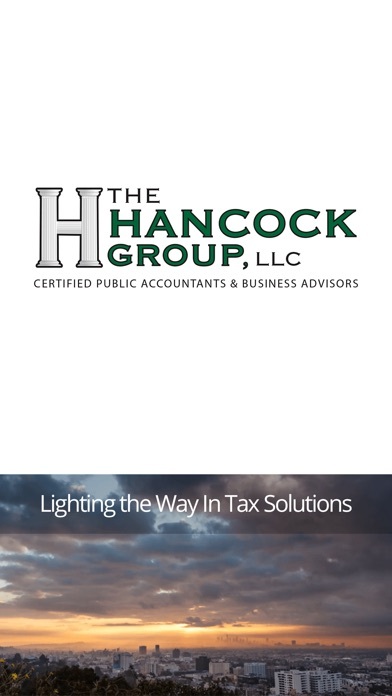 Enjoy the THG Tax and Business Advisors App with our compliments! In the Mileage / Logbook tracker continued use of GPS running in the background can dramatically decrease battery life. The App uses GPS in the background to increase accuracy of results when tracking journeys.